The reality is, you are going to need food to survive. In a worst-case scenario, there will be no more grocery stores and you’ll have only yourself to depend on. This is where your farming or gardening skills will come into play. An important food to consider growing is the potato. 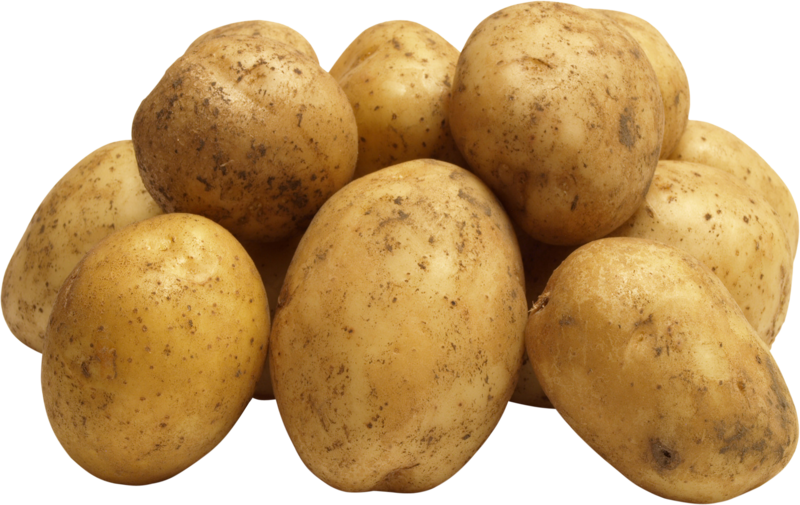 They are high in fiber, Vitamin B6, Potassium and Vitamin C. It’s also high in carbohydrates – about 26 grams in a medium potato. Let’s not forget it also has protein and even calcium. Potatoes can also be used to brew alcoholic beverages such as vodka or to make snack foods like potato chips. Potatoes are actually underground stems, that become swollen with stored starch. Depending on the variety you grow, they should mature anywhere 90 to 180 days. The potatoes grow right below the surface of the soil, so to prevent them from becoming exposed (and turning green), mound the surrounding soil around the potato plant several times as it grows, leaving only about 6 inches of the top growth visible.